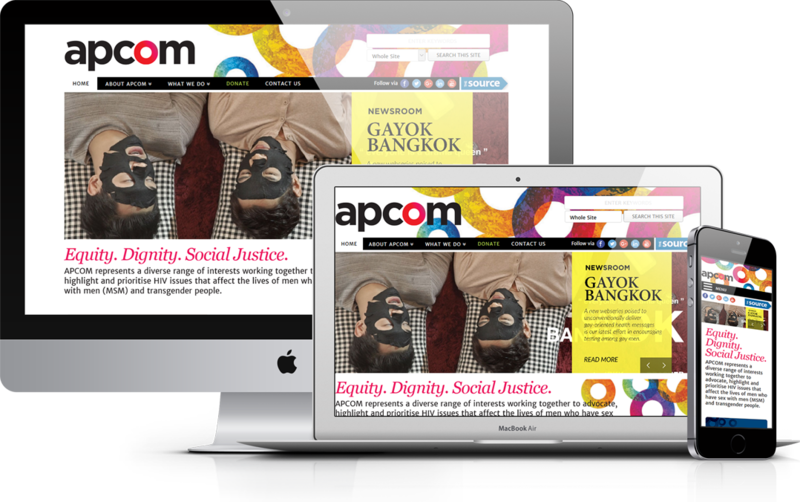 Apcom.org is a project launched among a coalition of Asian and Pacific governments, UN partners, community as well as the non profit organizations. Apcom.org is an agenda to observe the transgender issues and a lot more. 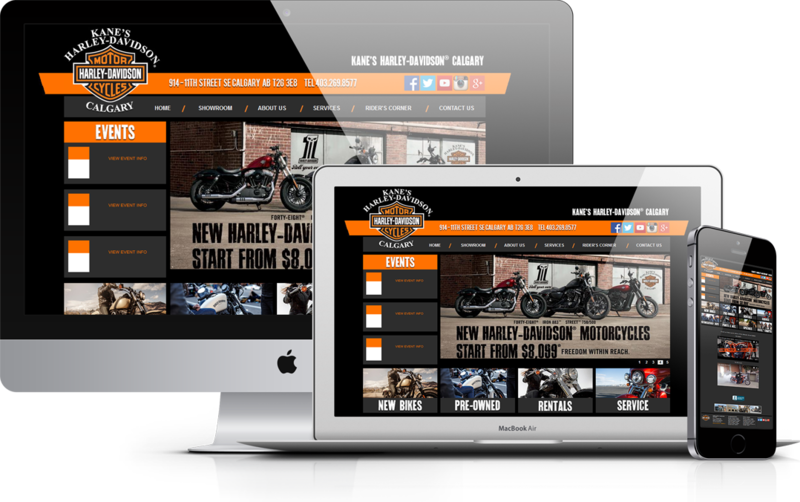 The website is the theme of the ongoing generations who have been taking care of the Harley Davidson bikes and taking the tradition forward. The beauty cosmetic business giant is among the top sellers of the tanning spray companies that encourages competition spray tanning and keeps your body neutrally fit. 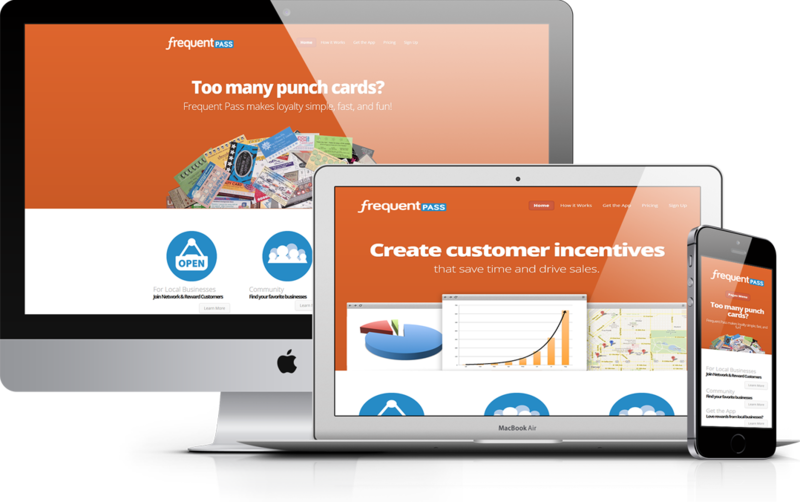 The web page is the IBFF inspired token. Dedicated to all the ladies who are mothers or are going to be the mothers, this website is an idea to celebrate motherhood with your child at every part of and every stand of your life.